Besides the jagged rocks of grotesque shapes that you can see in most of the caves, the most unique landscape you can find in Taoyuan cave is the “Yi Xian Tian”. 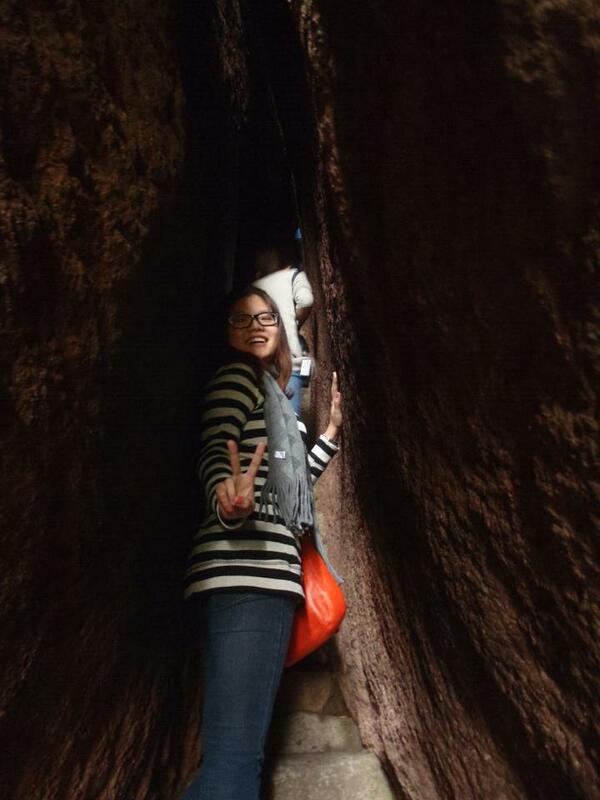 It is called as “Yi Xian Tian” because you going to be plunged into a very dark confined space. According to the tour guide, a gleam of sky in the Taoyuan Cave is the best in China, as it is one of the longest and narrowest. And yet, there is more to come. If you managed to get to the top, you would have a majestic view of the river surrounded by a lush of rainforest and a plateau of beautiful rock cliffs. It is such a great moment to just sit down by the rock and let the breathtaking view sinks in. Taining county is an ancient town that still owns the best maintained townhouses in Ming dynasty, which is the last dynasty ruled by Han Chinese. 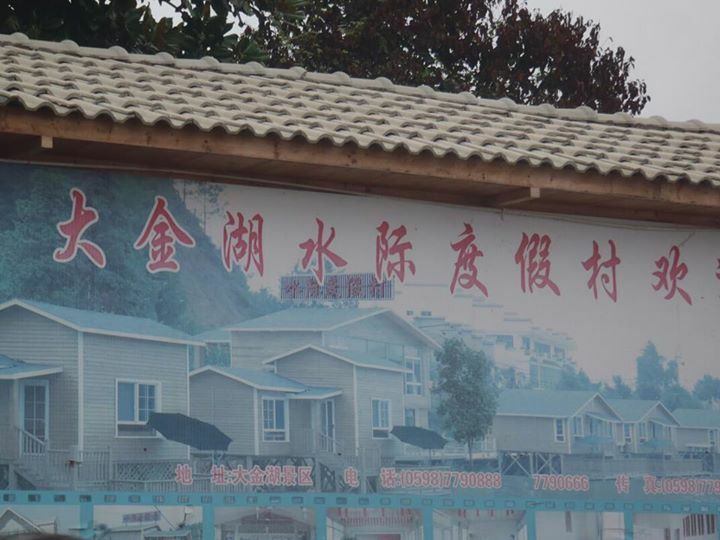 To appreciate the historic relics and the leisurely lifestyle of the folks, take a stroll around the small town and the “尚书巷” as it really conveys the impression of what Taining was like in the past. 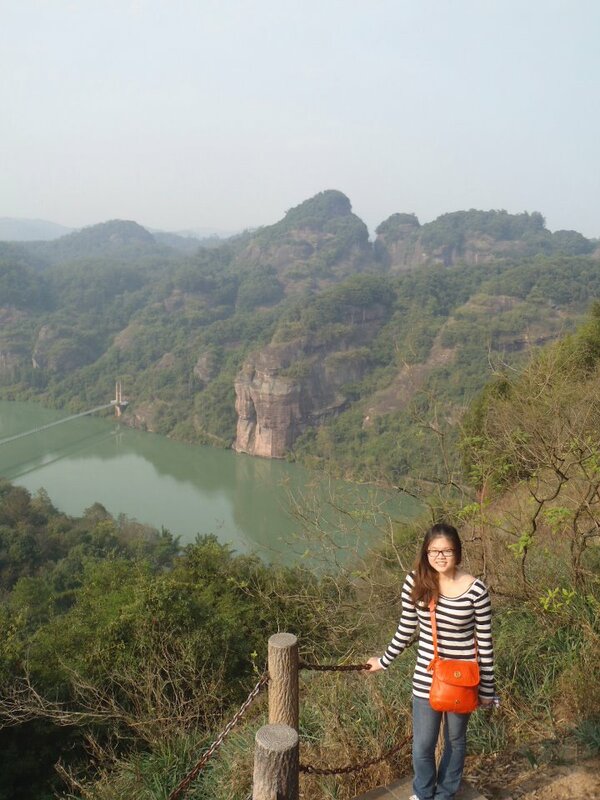 Located in Taining Global Geopark, Golden Lake is a national key tourist attraction to see the unique geological content of “Dan Xia” land form. 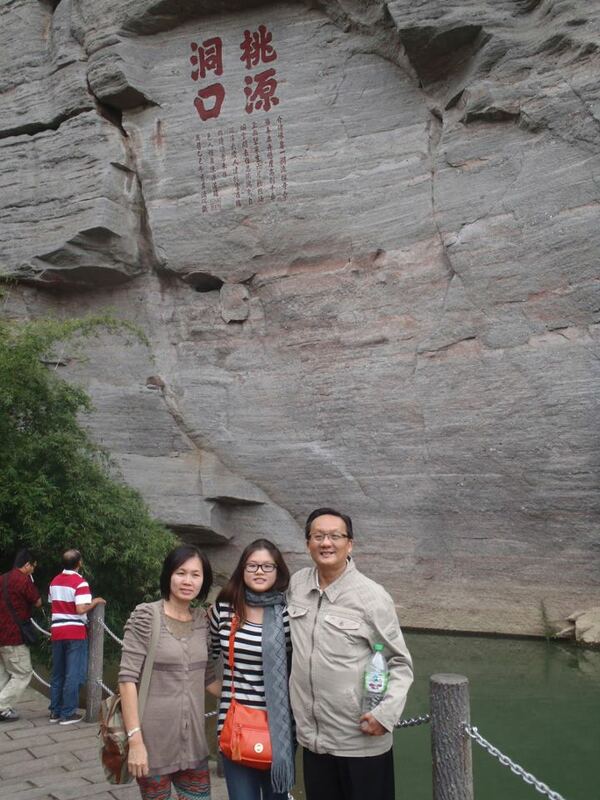 “Dan Xia” is formed by red sandstone sediments from the lakes and streams. 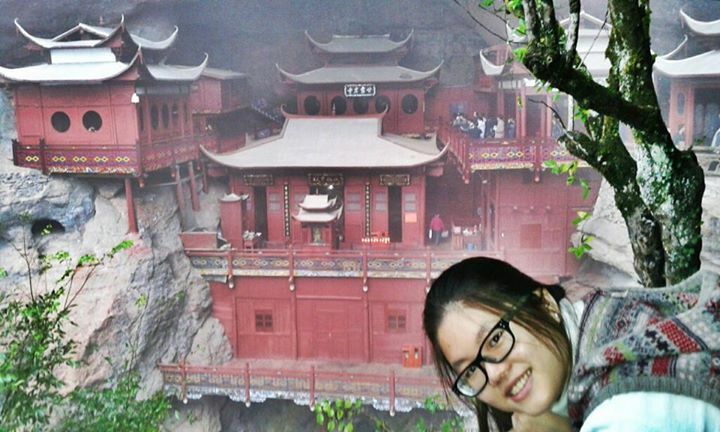 One of the famous scenic spots located on Golden Lake is the Sweet Dew Temple or “Gan Lu Si”. It is said that the temple was built by a scholar named Ye Zuqia in honor of his mother as she became pregnant slightly after she visited the temple. The temple is literally hanging 80 meters above the ground with just one pillar to support it and the temple was built without using a single iron nail. 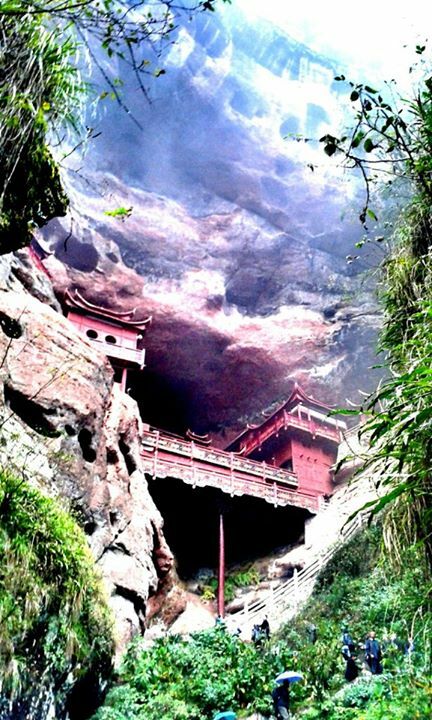 Both the temple and the “Dan Xia” rocks indeed perfectly complimenting each other by forming a very unique landscape painted in red.